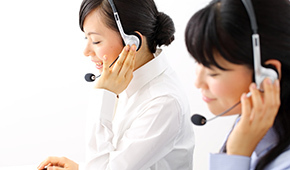 To atrract a great number of guests, our company keeps on developing targeting website for different services. By combining real business and IT power, which is the most powerful engine for TKP, we are able to achieve a high profit. 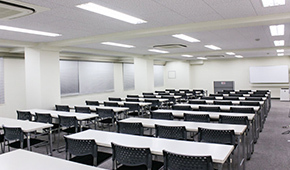 The information of this website includes building view, room view, specifications,which is easy for guests searching meeting rooms. 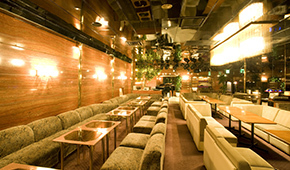 The information of this website provides conference rooms with reasonable prices. 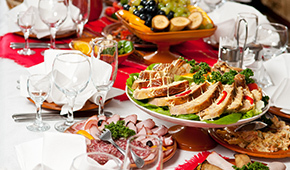 This site is to introduce catering plans and banquet halls for parties. 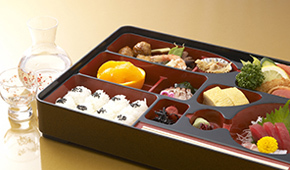 Tokiwaken corporation provides nourishing diet. In this site, you can find one-stop services for all factors of your training. 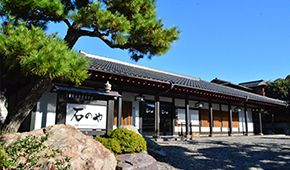 This site is to book hotels for business travel, resort facilities for training and luxurious ryokan. 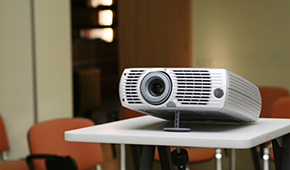 This site introduces the rental services for office items and machines. 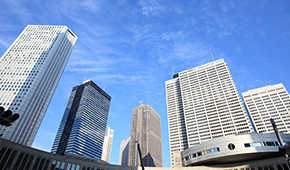 Investigate and analyse client's company strategy, objective and business flow. Then make most suitable plans and proposals. With low-price and being able to rent for short-term, it is attractive and useful for administrative staff who is finding offices. TKP propose to increase profits to building owners that to make money from unemployed capital and manege the buildings in small cost. 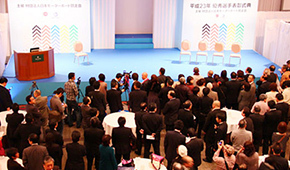 For exhibition・convention and party, we provide one-stop services including event planning, producing, venue arrangement and operation. This site introduce business about recruitment for HR staff, including recruit advertise, employ seminar, test, interview and reporting. 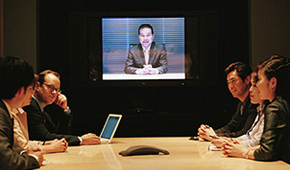 TKP TV meeting system can help you connect among different TKP meeting rooms all over Japan. 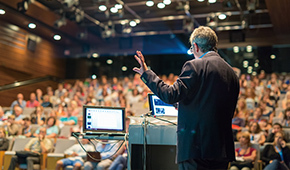 TKP Medicalink will support your medical academic conference with a dedicated control system. 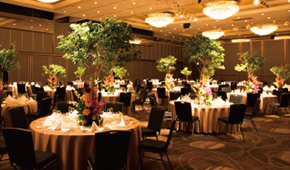 MAJORS can produce your events using by the software called Event Cloud Mix.